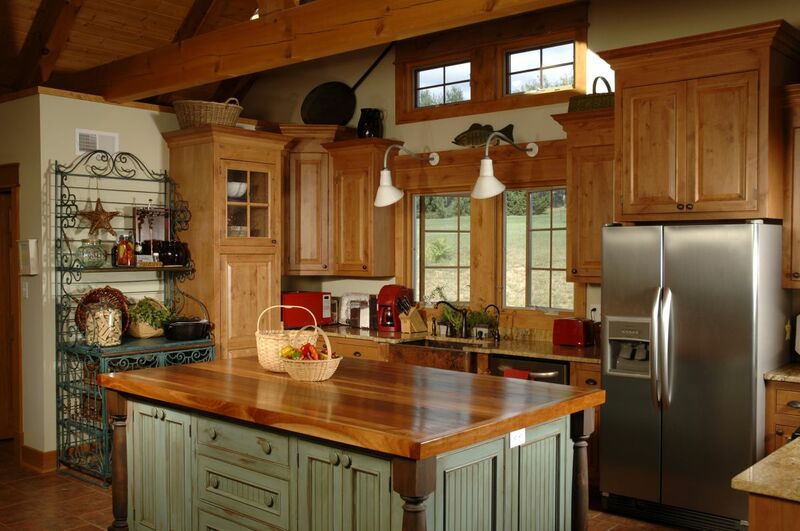 Changing out your cabinets or countertops is an easier and less expensive way of redesigning your kitchen than a full remodel. New granite, stainless steel, butcher block, marble, concrete, or quartz countertop can add a fresh statement. Also, what most people do not realize is that completely changing the color and material of your cabinets can create a dramatic new look. 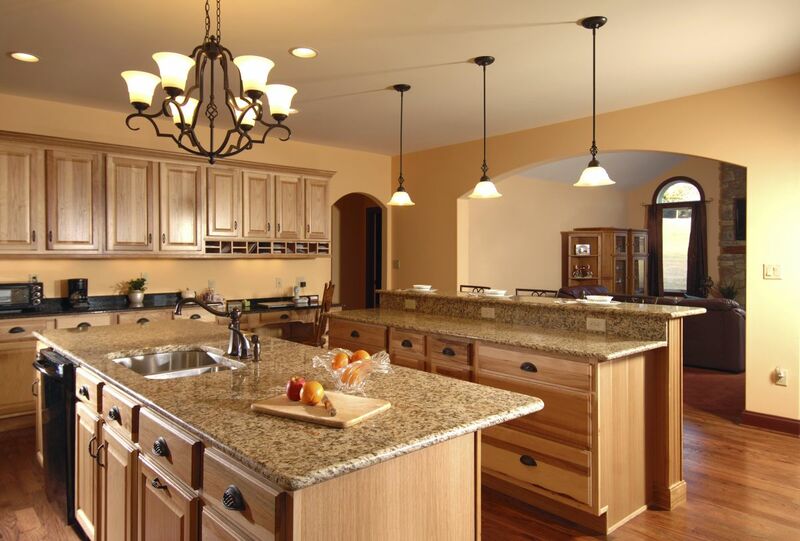 We ensure that you get cabinet and countertop installation or repair for a competitive price. Now, with our cost calculator you can get an estimate of the work needed and what materials are needed to get the job done. Painting kitchen cabinets is a fun little project you can even do by yourself, but when you do, be wary of these common mistakes.